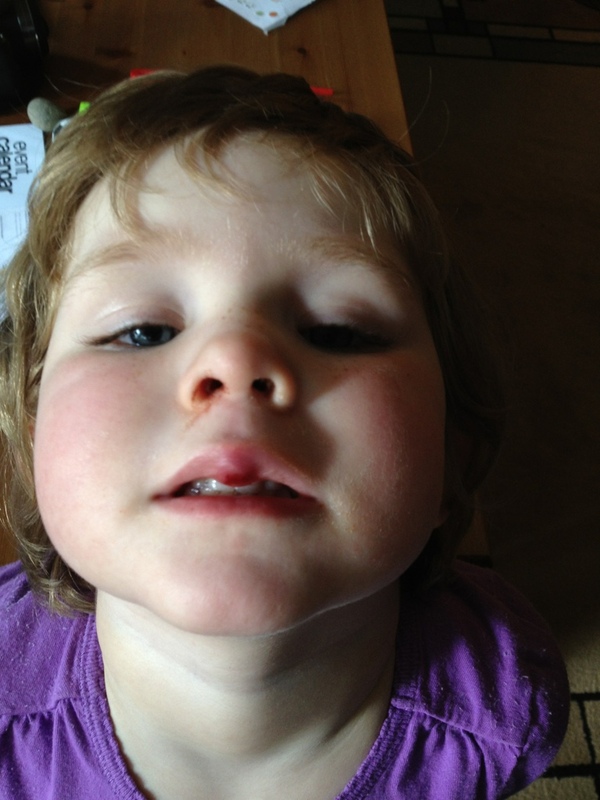 Amelia fell down and busted open her lip at school today. She was so upset they called me to come get her. She’s already climbing around and risking life and limb again, of course.